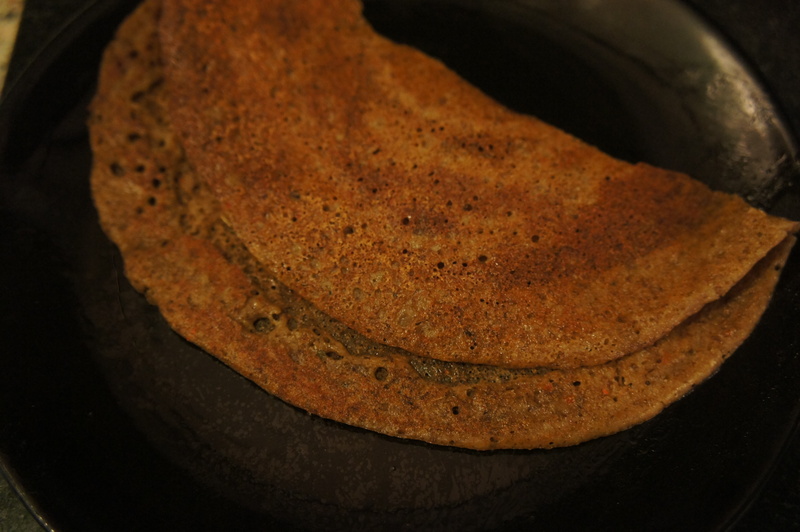 Horse gram series – adai | Life's Conundrum - Eat to Live or Live to Eat? 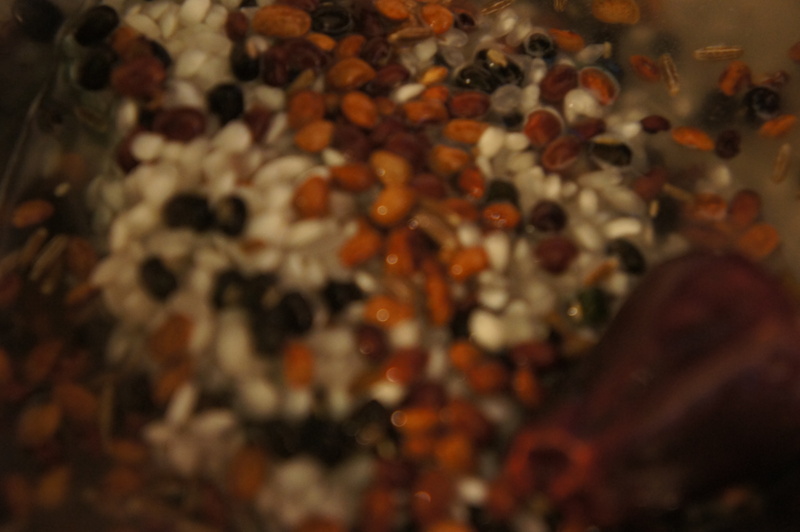 Posted on January 20, 2014 by Anna and Shiv	• This entry was posted in Gluten free, Main courses, Recipes and tagged adai, Asafoetida, horse gram, red chillies. Bookmark the permalink. 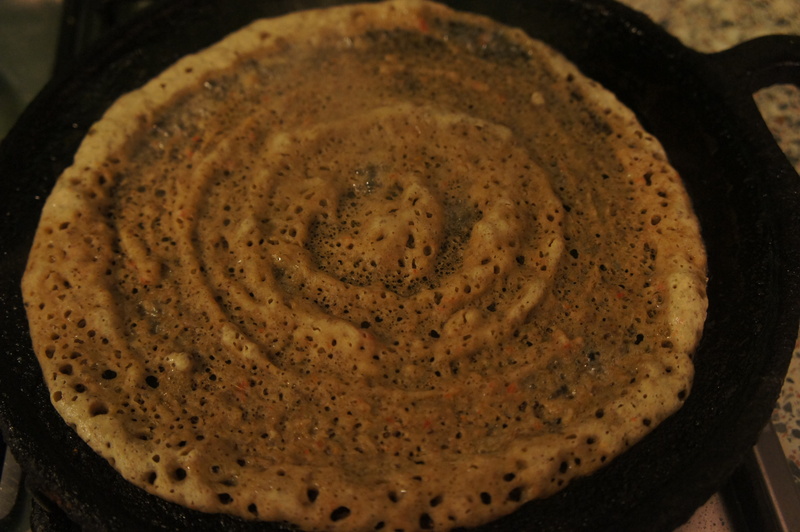 Excellent adai, very crispy and tasty.